Richard Fearon, the Leeds Building Society’s deputy chief executive, has been appointed to Business in the Community’s (BITC’s) Yorkshire and Humber advisory board. BITC is a business-led membership organisation made up of progressive businesses of all sizes that understand the prosperity of business and society are mutually dependent. As part of Fearon’s role on the advisory board, he will provide advice and guidance to BITC, act as an ambassador for the organisation and champion responsible business in the region. Fearon (pictured) said: “We have a strong positive culture of doing the right thing and we believe businesses can and must consider the wider value they bring to customers, employees, communities and other stakeholders. BITC has championed this way of business for the last thirty years and I’m looking forward to playing a part. “My role on the advisory board will enable me to use my experience to assist BITC in its aim of further encouraging responsible business practices in our region. Fearon joined the Leeds Building Society in February 2016 as chief commercial officer with responsibility for the Society’s strategy and direction across customer and digital, product development, as well as direct and intermediary distribution. 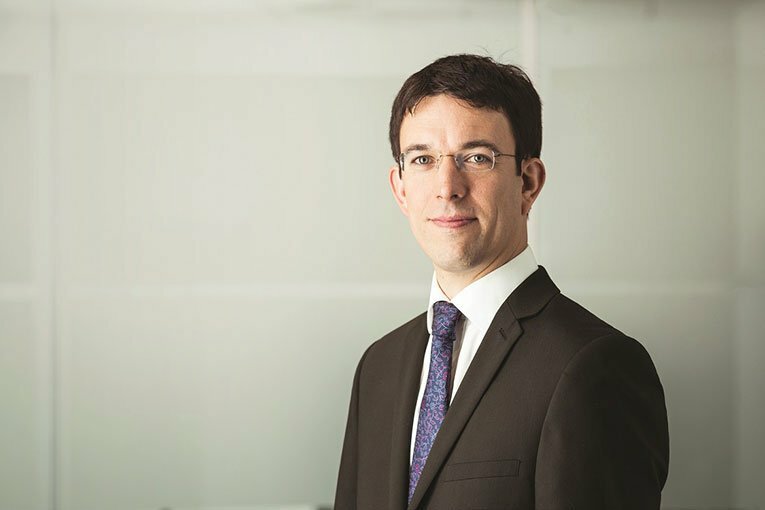 He will succeed Peter Hill as Leeds Building Society’s CEO in February 2019.